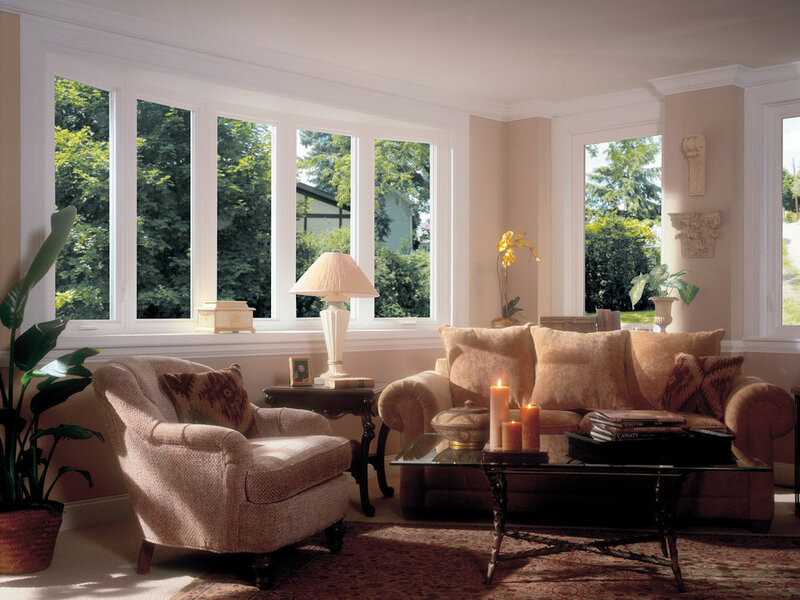 Yoder's Vinyl Products is your local Soft-Lite® Windows retailer, carrying the Imperial LS line of windows. Imperial LS windows are available in a wide variety of styles, such as double-hung, slider, casement, bay, bow, eyebrow, hopper or awning. Whichever style you choose will be sure to define your home with beauty and style. Fight air leaks and drafts with Imperial LS windows. Fusion welded, uPVC frame and sashes provide long lasting strength and durability. The material will never rot like wood windows or corrode like metal windows, and will require little to no maintenance. Endura-Force™ balance system ensures smooth, easy and maintenance-free operation on double hungs. Stainless steel Intercept® warm-edge spacer system (standard) significantly reduces condensation. Optional metal-free Super Spacer® offers enhanced thermal efficiency and other unique benefits. Imperial LS windows can greatly minimize any potential air leaks into your home. This line of windows has been designed with a number of air barriers, preventing outside cold air and wind from forcing its way into your home. Learn more about the Imperial LS windows on the Soft-Lite® website. Complement your home's design with the perfect window. Pick yours out today.